Stamp Collecting Month provides an exciting way for students in Years 3-6 to engage with interesting learning focus areas through stamps. 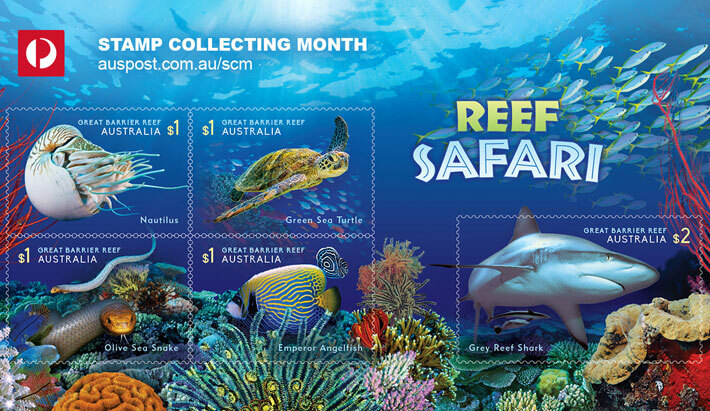 This year Stamp Collecting Month is celebrated in August and the theme, Reef Safari, focuses on the Great Barrier Reef. Learn about one of the world’s most remarkable natural wonders while engaging in curriculum aligned resources. Visit our website and be the first to see this year’s stamp series to be released 1 August 2018. 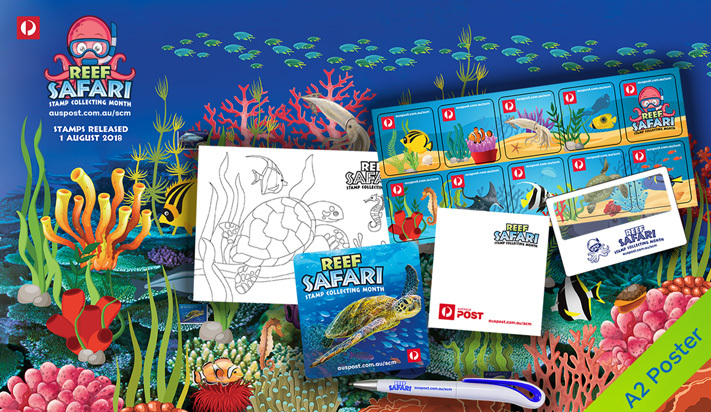 Students will learn about identifying and classifying living and non-living things located in the Great Barrier Reef. Students will learn about the fragile ecosystem and biodiversity of the Great Barrier Reef. The Reef is a complex organism that supports a great range of interdependent living creatures. Students will research and investigate the features and adaptations of their chosen marine creature. 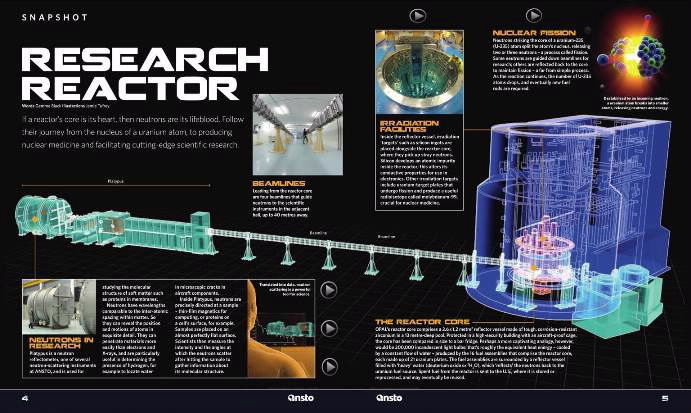 Students will investigate the threat of climate change and how it has affected the Great Barrier Reef. 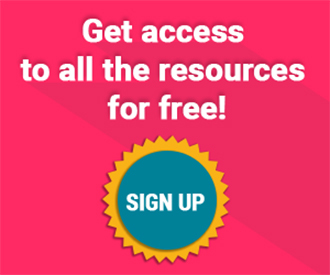 Order your free classroom kit! 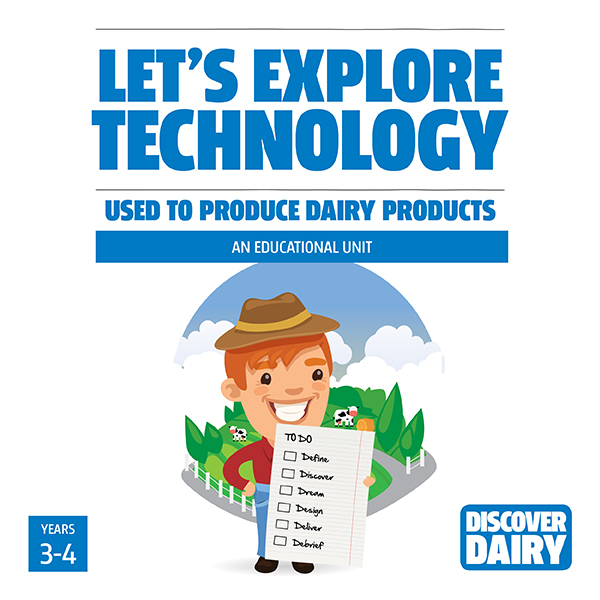 Download your free Year 3 lesson plan! Download your free Year 4 lesson plan! 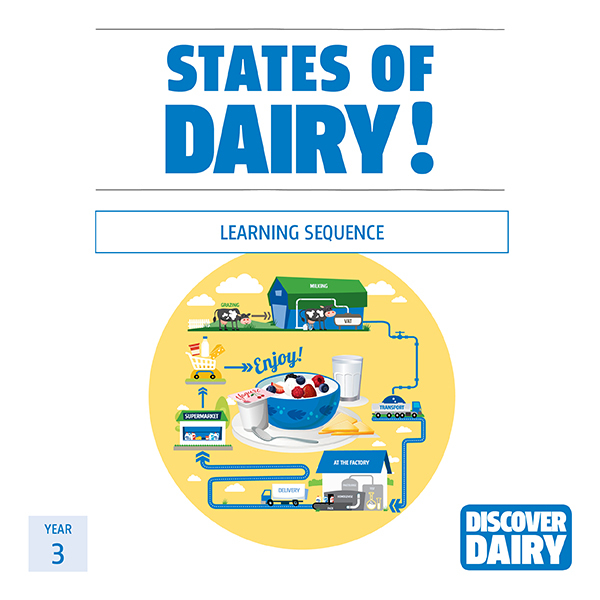 Download your free Year 5 lesson plan! 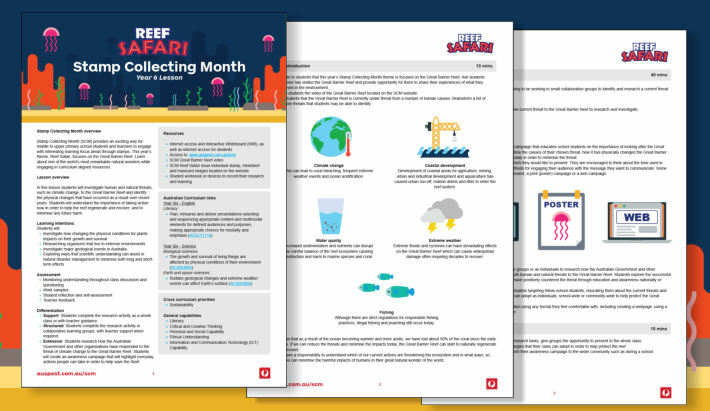 Download your free Year 6 lesson plan!